Catnap has arrived! 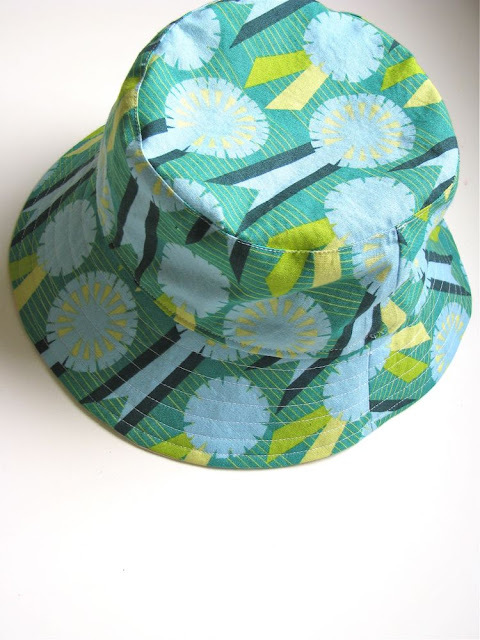 And we are taking the moment to feature items made with other lines of Lizzy House fabric! This post is going to be all about clothing! The last post (a while ago now) showed some quilts, pillows, and other home goods, and you can read it here. First we swoon over Catnap! 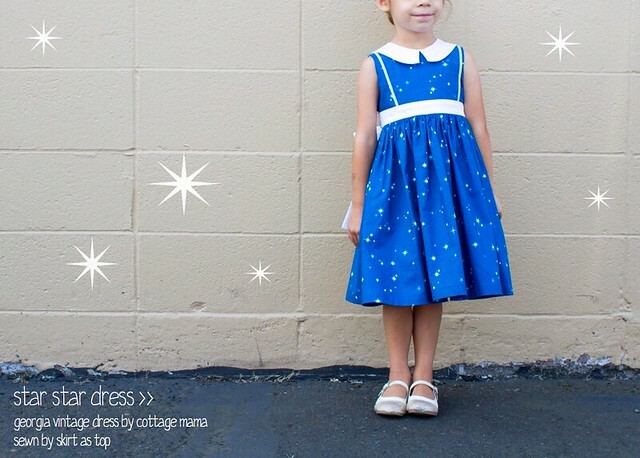 Kristin from Skirt as Top made this adorable Star Star Dress from a print from Lizzy House's last collection, Constellation. The pattern is the Georgia Vintage Dress from The Cottage Mama. I love all the little details! 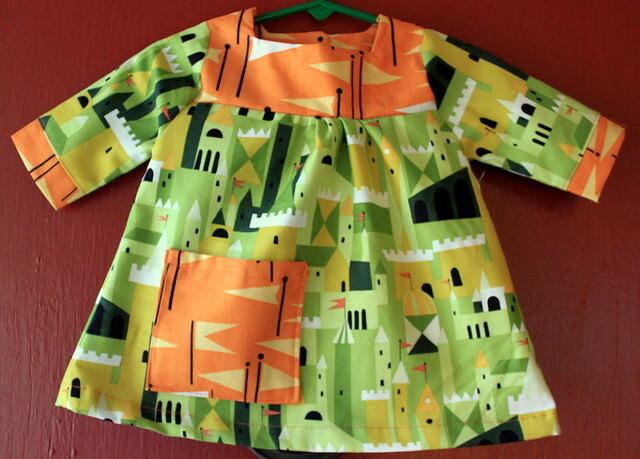 Stefanie from Very, Very Fine made this wonderful baby dress in Castle Peeps fabric. The pattern is the Pretty Party Dress from Prudent Baby. 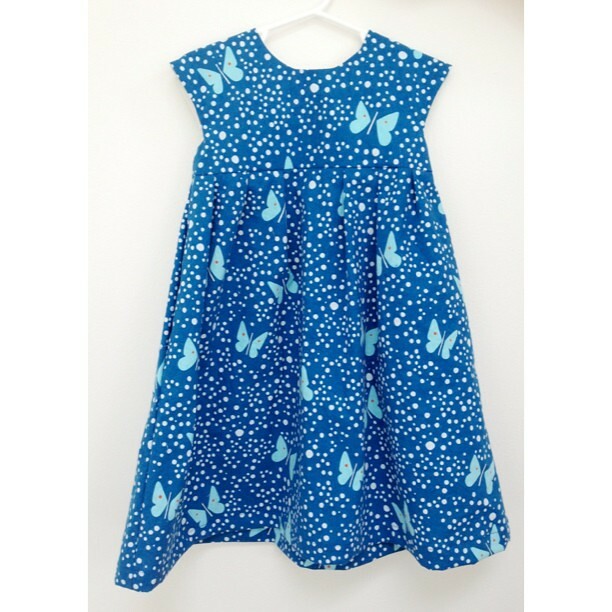 Emily from EmmmyLizzzy made this Geranium dress (pattern from Made by Rae) from the Butterflies print from Hello Pilgrim. Catnap includes a selection of updated butterflies prints! And speaking of Geraniums, Rae of Made by Rae made a super adorable Geranium tunic in this bright print from Lizzy House's Outfoxed line. Rae also used several Pearl Bracelets to make this adorable Colorblock baby dress. Constellation was a great line for everyone (see the star dress above!) and Rae used the teal moon dots to make these shorts from her Parsley Pants pattern. ... and a pair of board shorts (the pattern is Board Shorts by Patterns by Figgy’s) for her son. And there are several prints in Catnap that I think will look great on anyone! Unless they're afraid of mice, that is. And now, what shall we make with Catnap? I know I'm planning a skirt for myself. 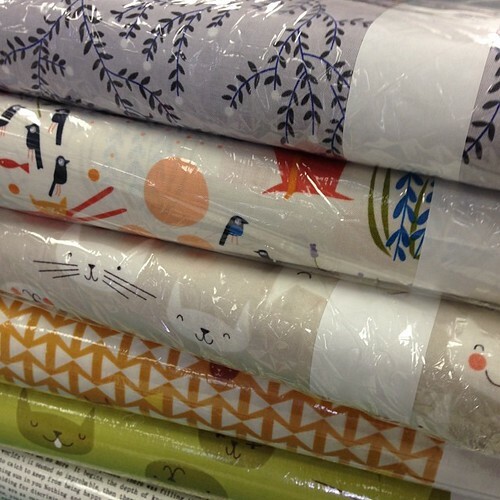 Whatever you make, be sure to share it with us in our Made With Pink Castle Fabrics Flickr group!